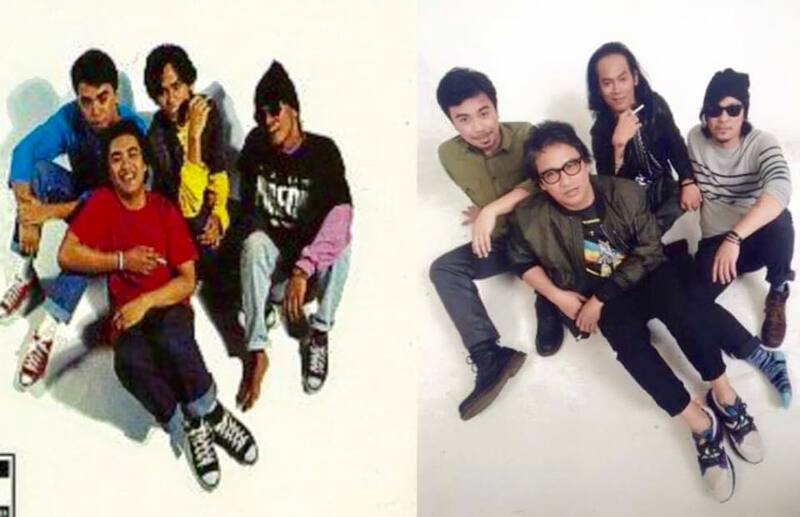 Oh, Eraserheads, Why Do You Keep On Teasing Us? 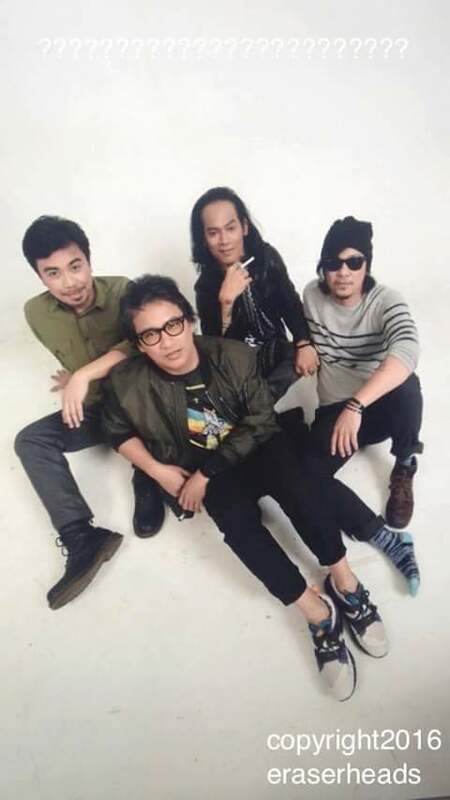 After that epic Minsan TVC, our favorite Pinoy band of all time, Eraserheads, is back at it again—playing with our emotions and making us feel those damn feels. Ultraelectromagneticpop! 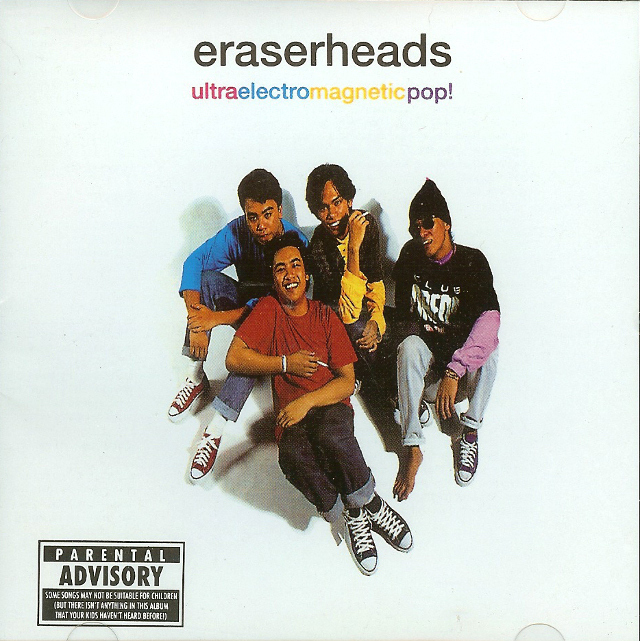 was the group's debut studio album, released by Sony BMG Music Philippines Inc. in 1993. Ultraelectromagneticpop! 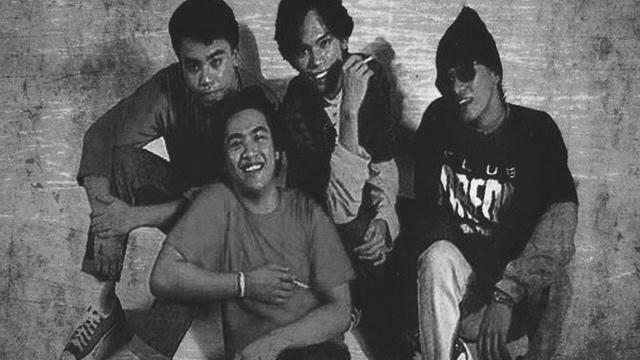 spawned hit songs such as "Ligaya," "Toyang," and "Pare Ko." Yep, that's the Pinoy Fab Four recreating the photo today. Man, we sure owe this telco company a lot for bringing Ely, Raimund, Buddy, and Marcus together. We don’t want to jinx it, but we really hope all these are gearing us up for something bigger, you know, like another reunion gig perhaps. Ehem, save OPM, ehem. What The Hell Is Going On In True Faith's New Music Video?